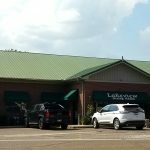 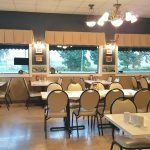 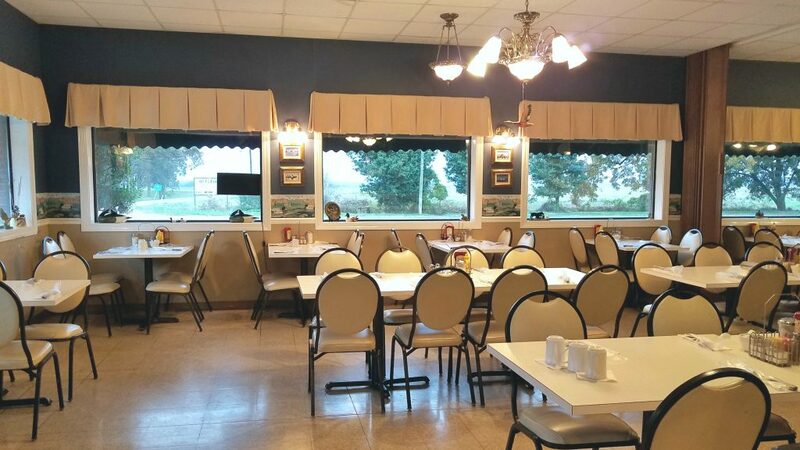 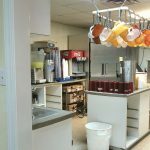 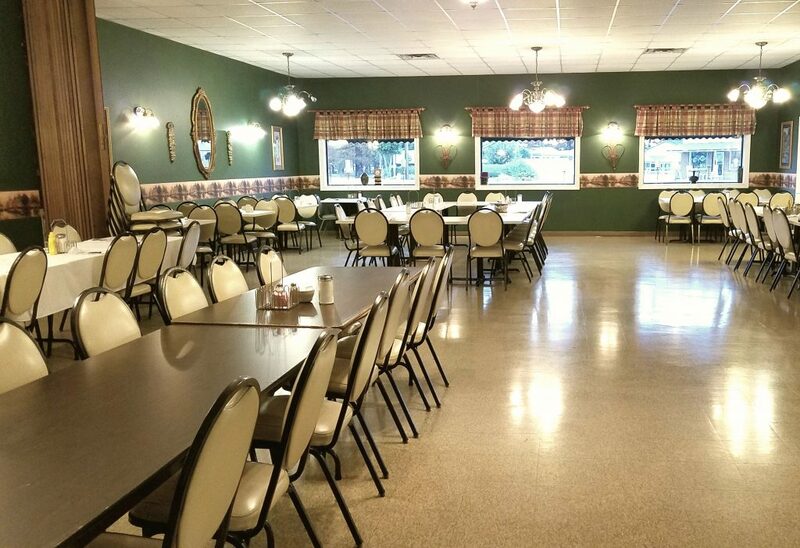 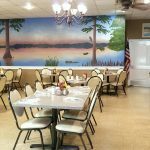 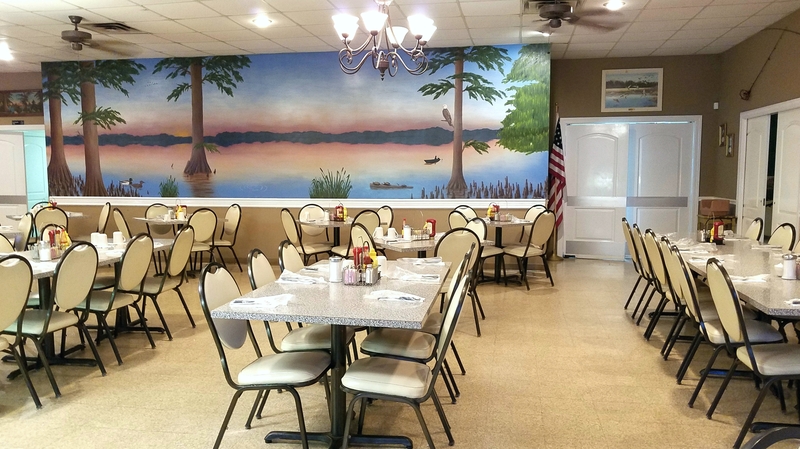 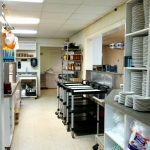 Lakeview Dining Room, on the shores of amazing Reelfoot Lake, is a well established and successful restaurant business. 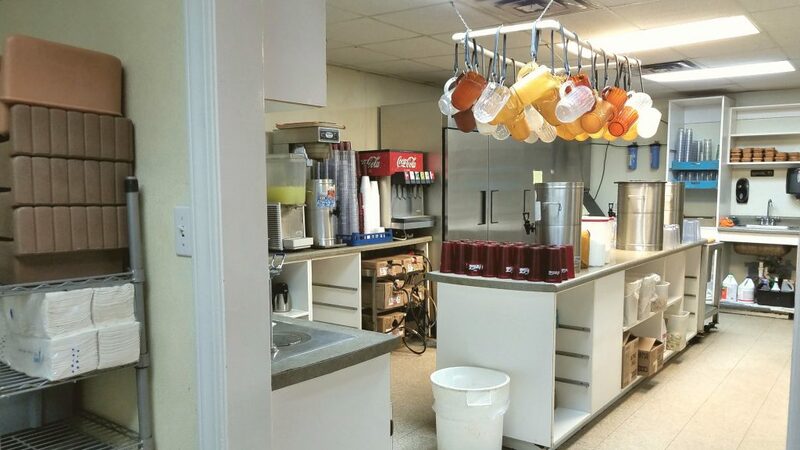 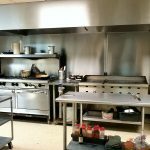 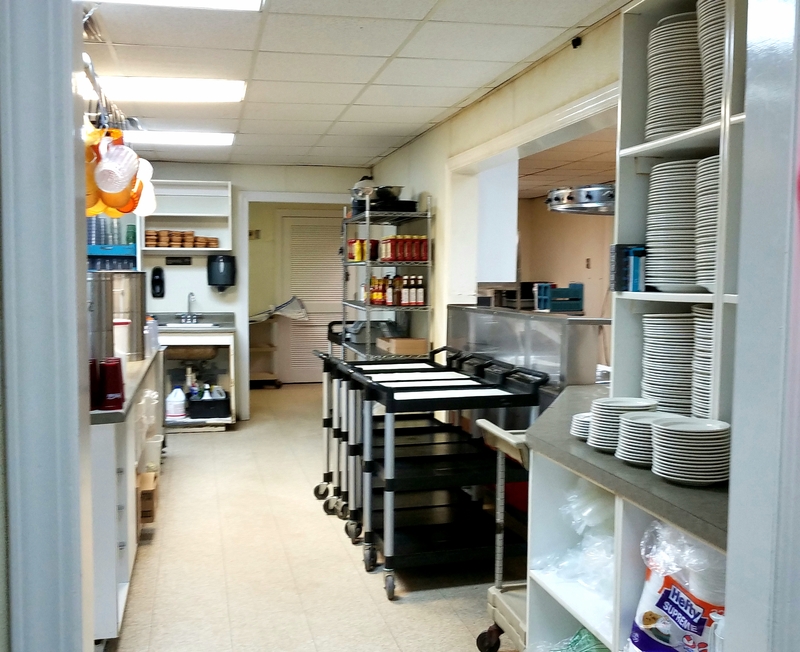 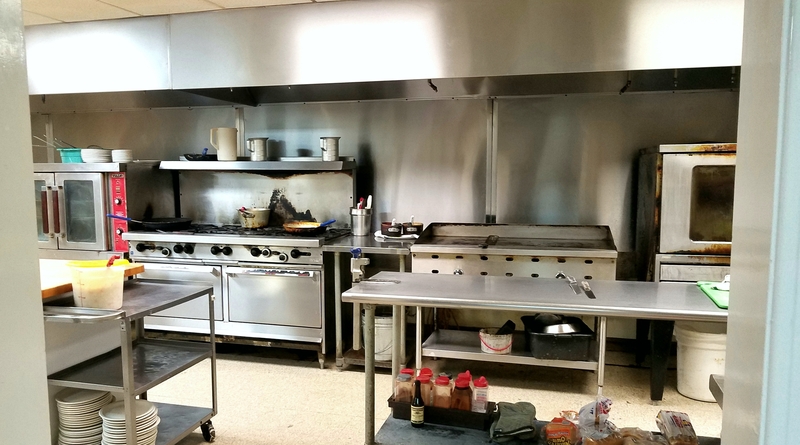 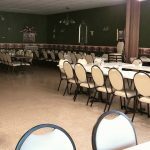 This prime location has much to offer a restauranteur or entrepreneur. 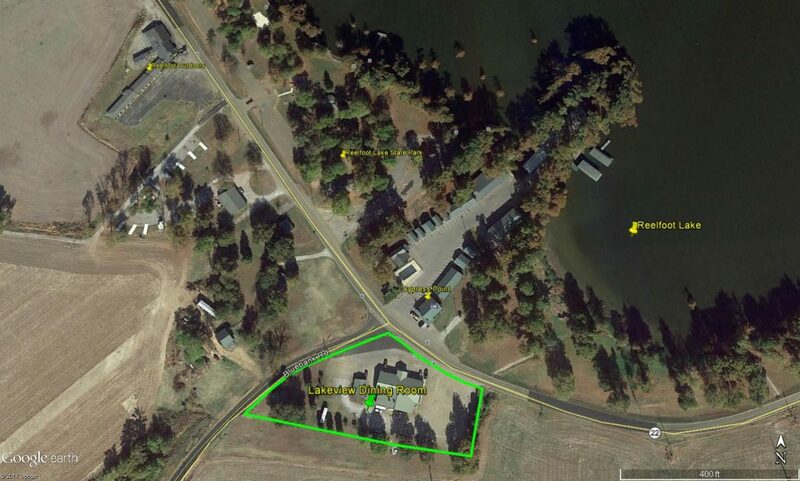 Call our office today for details on this first-rate prospect.